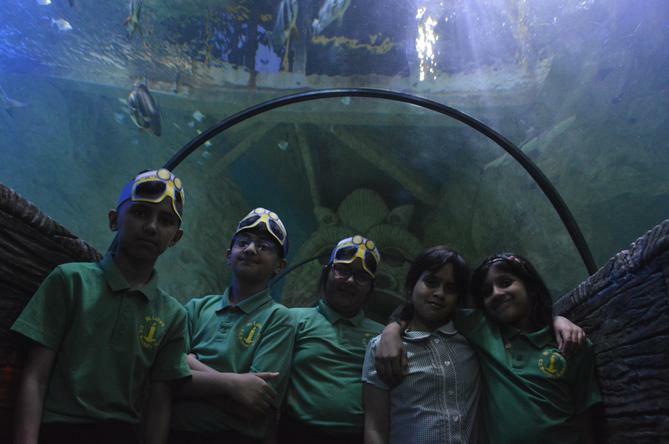 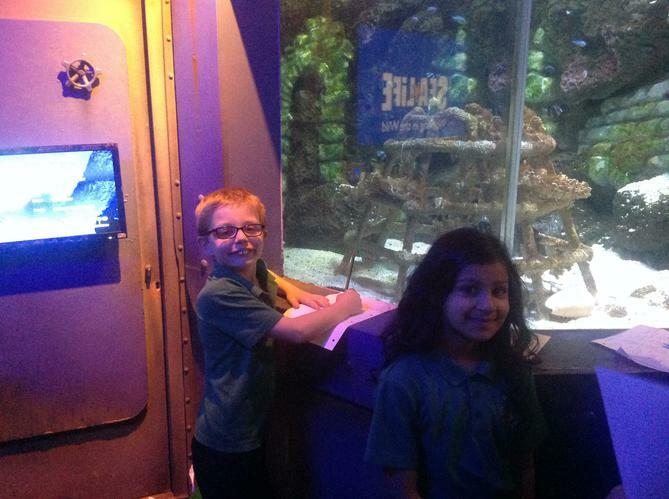 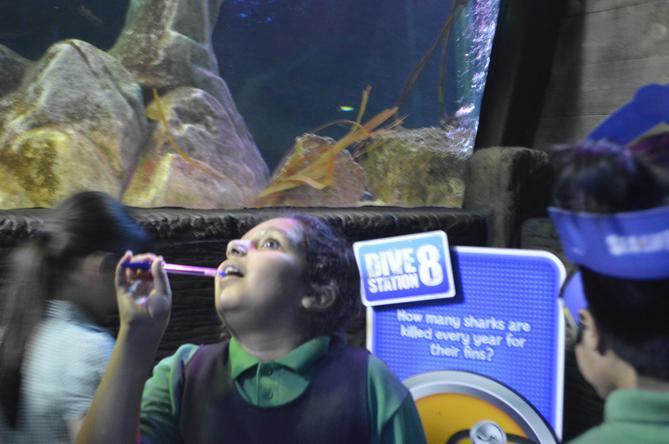 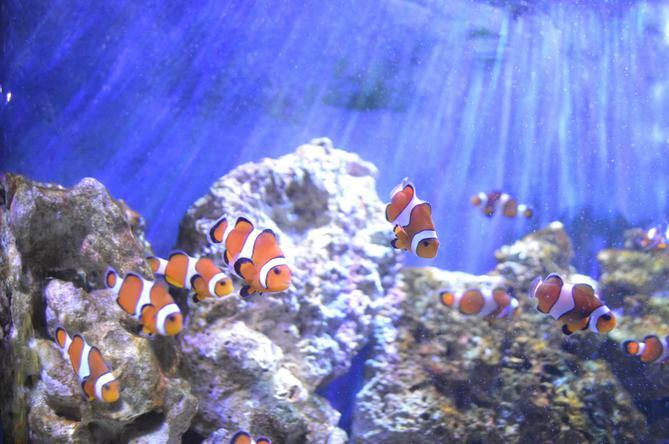 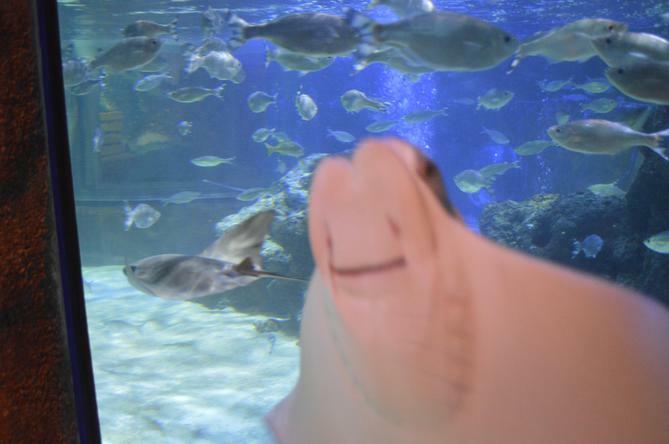 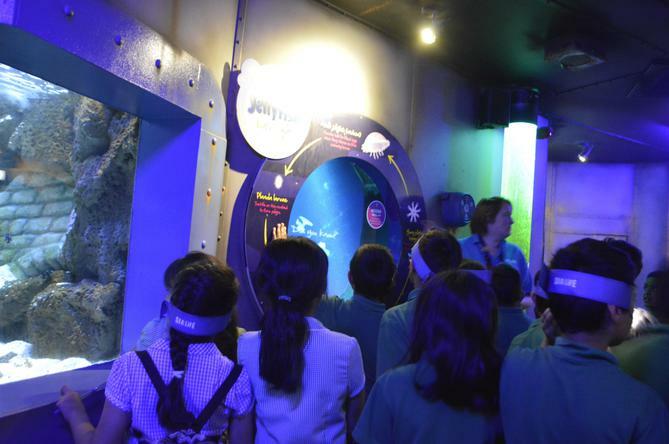 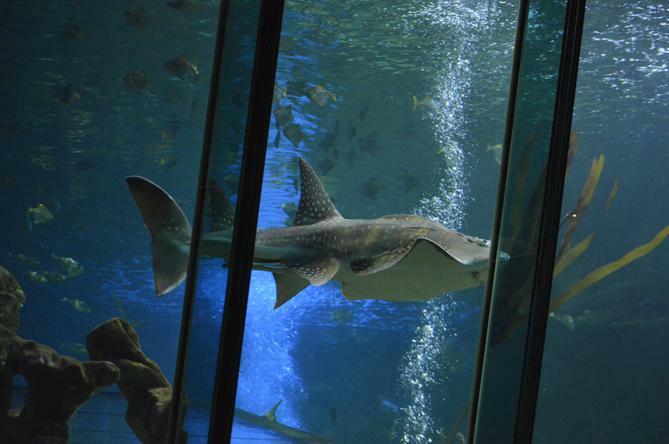 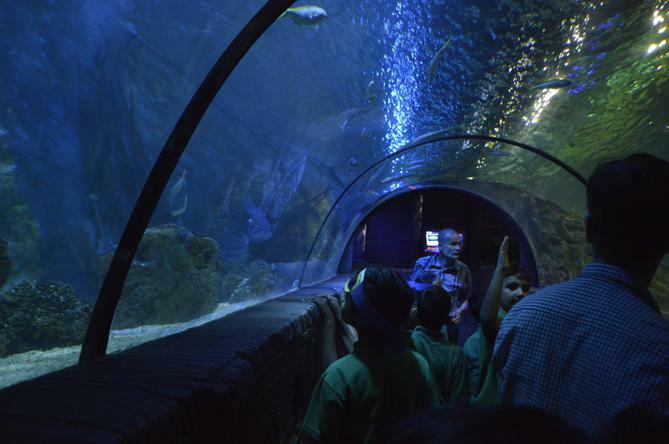 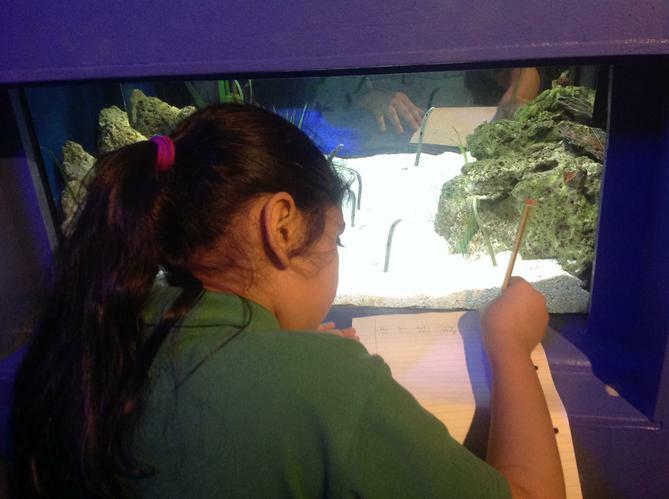 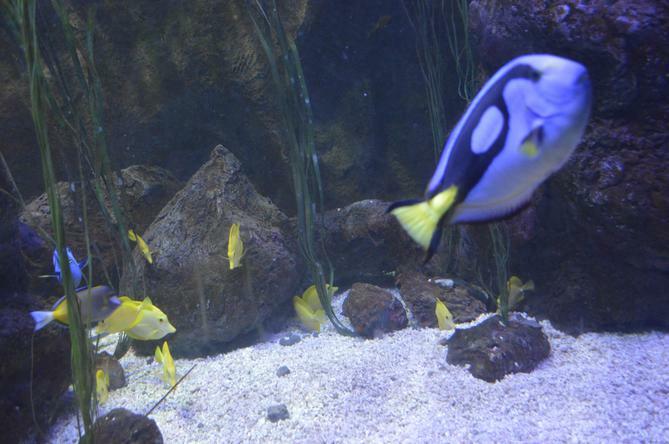 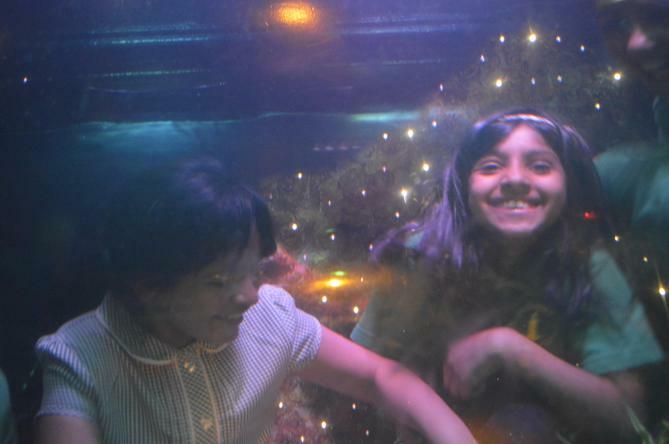 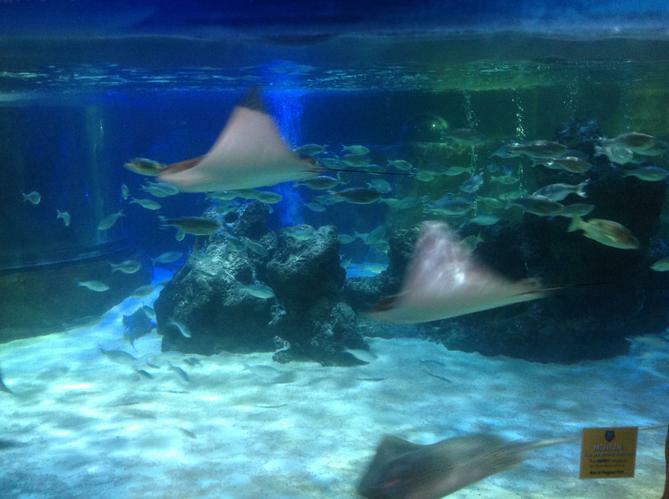 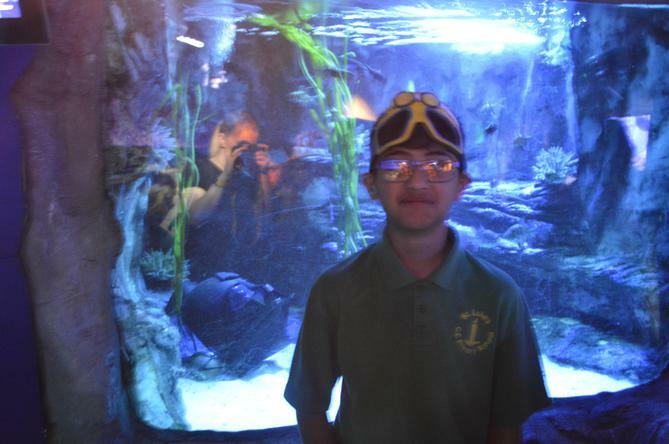 Yesterday, the children from Year 4 enjoyed a trip to Blackpool Sea Life Centre. 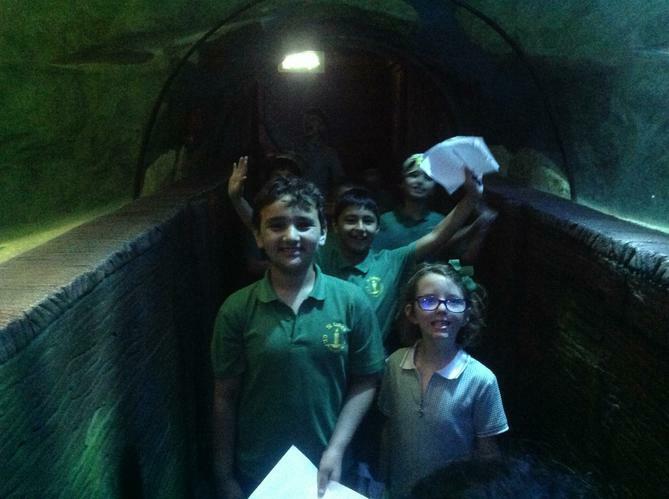 This was in line with the work the children had been doing on The Blue Abyss. 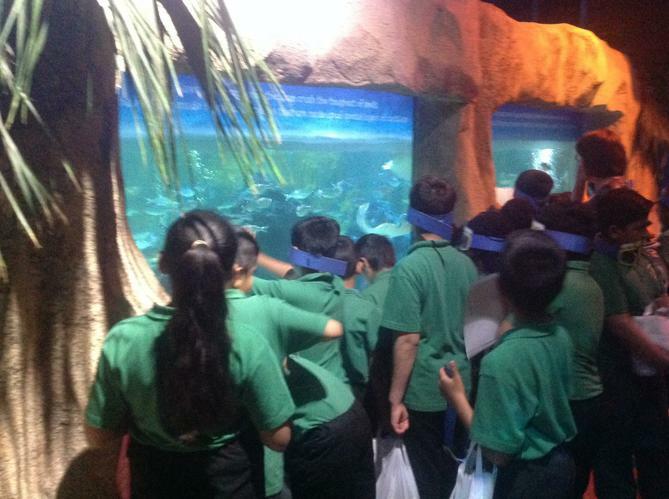 They had a fantastic time looking at the creatures and learning about natural habitats and conservation.